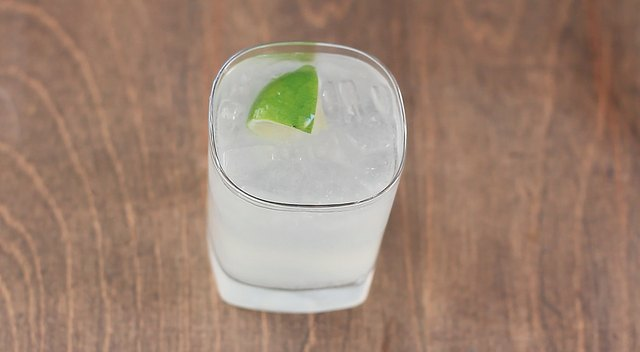 If you're an old-school kind of cat who appreciates a well-made classic cocktail, this gin and tonic recipe is for you! 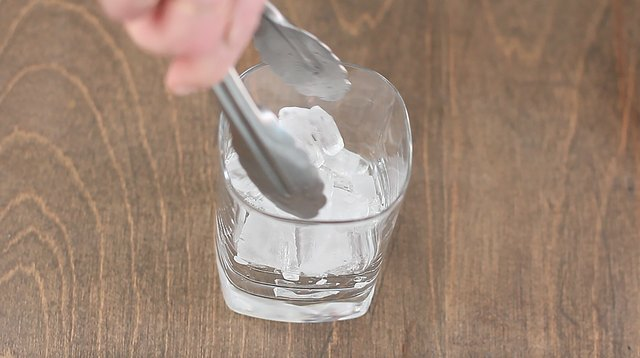 Seriously, it's simplicity at its finest. 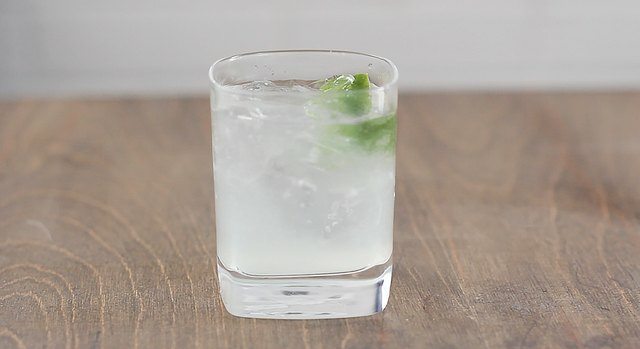 Pour in 2 ounces of gin. 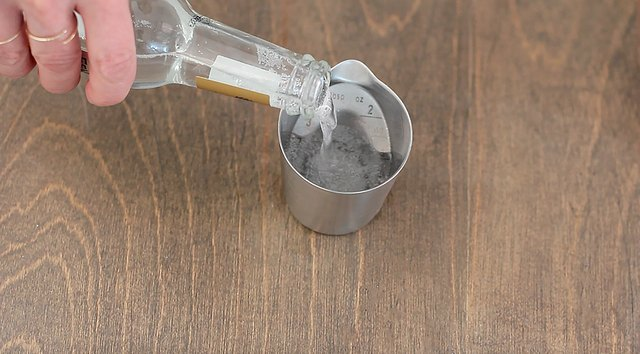 Pour in 4 ounces of tonic water. 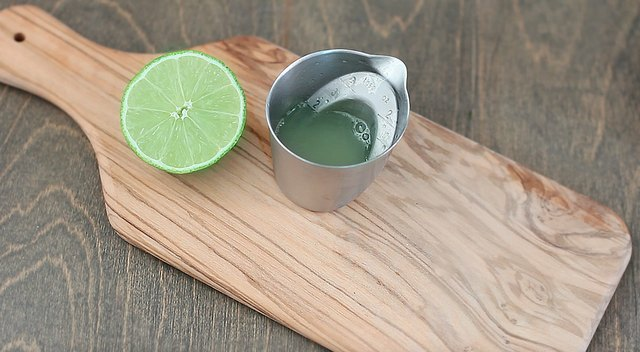 Pour in 1 tablespoon of freshly squeezed lime juice.